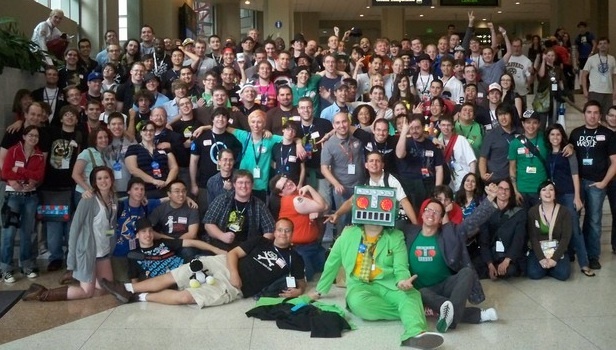 Last weekend, 321gocast brought you a comprehensive guide to how to survive PAX, and this weekend, Also, Talks continues the topic by having one of the Destructoid PAX coordinators, Power-glove, on the show. Make sure to tune in to check out what he has to say about one of this community's largest gatherings as well as other topics as they come up. And if you have any questions, feel free to stop by and ask! Read below to check out the rest of this weekend's programming. 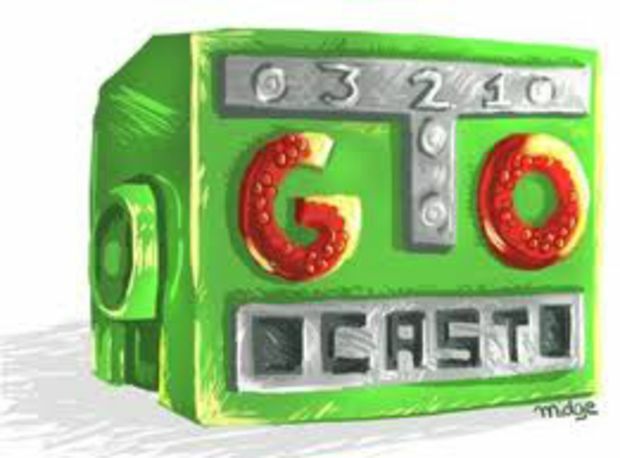 321gocast is Destructoid's only live show/podcast hybrid airing on Sunday, from 2:00-4:00pm Pacific starring Johnnyviral, Jesse Cortez, Analoge, and Ryu89. 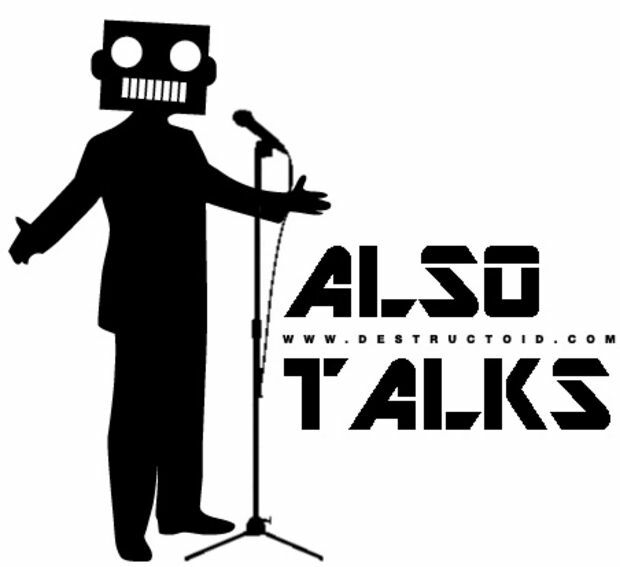 This weekend, creator of the super amazing Dtoid community album, Alphadeus, will be on the show to shoot the breeze and hopefully talk more about what he's planning on doing next! Destructoid's live community talk show, Also, Talks, starring Bill Zoeker and Johnnyluchador is committed to bringing interesting conversations about videogames, Destructoid, and other stuff on Sunday at 4:00pm Pacific. This weekend DtoidNY leader and PAX coordinator, Power-glove, guests on the show!